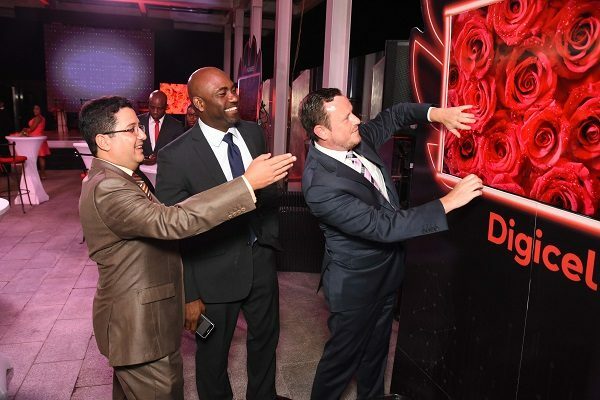 Digicel Group and Huawei Technologies continue to push the boundaries of technology and put the real power of fibre to the test. This time, they demonstrated this with the first-ever local linear broadcast of Ultra High Definition TV (UHD-TV) in the Caribbean. Hosted at Digicel’s downtown Kingston headquarters in Jamaica on Tuesday, August 22, 2017, the test involving local media. 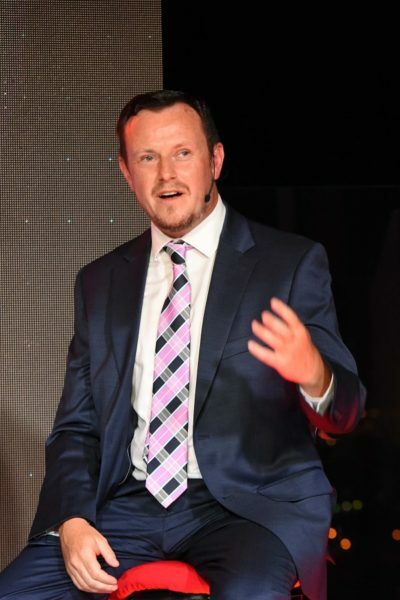 Their test demonstrated the benefit of having a 100% fibre optic network and 100% IPTV capabilities coupled with Huawei’s latest technology for encoding and delivery. Popularly known as 4K TV or Ultra High Definition TV, the pixel-packed technology enhances the viewing experience with picture quality that is four (4) times clearer, crisper, sharper than even the highest quality HD TV can ever deliver. The result brings entertainment, sports and movies to life in a whole new way. To put this into perspective, a full HD 1080p image is only a 1920×1080 resolution. 4K screens have about eight million pixels, which is around four times what the current 1080p set can display. On top of this, there is pitch perfect 5.1 surround sound which adds life to images and is so realistic it’s like being there. Talk about technology moving at the speed of light! So said John Quinn, Group CTO for Digicel Play during a ‘fireside chat’ about the technology with Jamaica’s Technology Minister, Dr. Andrew Wheatley and Engelbert Reys, Account Director for Huawei Technologies, quote: “Just imagine that while most people across the world are still getting used to standard HD TV, technology has jumped four steps ahead, and thanks to the power of our fibre network and hybrid TV platform, UHD-TV can be a reality for Jamaica and indeed all of our fibre networks in the region”. 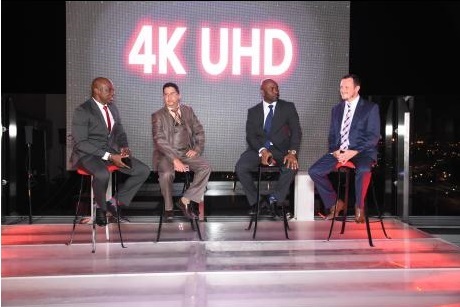 4K TV and 10Gbps Broadband are plays that Digicel can make that will put them ahead of the competition in the Caribbean.